WWE Superstars is a professional wrestling television program produced by WWE that originally aired on WGN America in the United States and is broadcast on the WWE Network. It debuted on April 16, 2009 and ended its domestic broadcasting on April 7, 2011. After the final domestic TV broadcast the show moved to an internet broadcast format while maintaining a traditional television broadcast in international markets. The show features mid-to-low card WWE superstars and divas, in a format similar to the former show WWE Heat which served the same purpose. “Enhancement talent” bouts also happen often. Big names such as John Cena, Randy Orton and Triple H appeared on the show at its beginning. On December 19, 2008, WWE and WGN America announced an agreement to create a new weekly, one-hour prime time series entitled WWE Superstars that was to debut in April 2009. At the beginning, the show featured stars from all the WWE brands. In early 2009, WGN put out a press release hyping the revived series and revealed its new time slot for its debut. Superstars aired Thursday nights at 8:00PM Eastern/7:00PM Central. A replay aired at noon on Sunday on WGN America. Until early 2010 the replay also aired on WGN-TV. However, it was removed, hence eliminating distribution of the show from the Canadian fanbase. 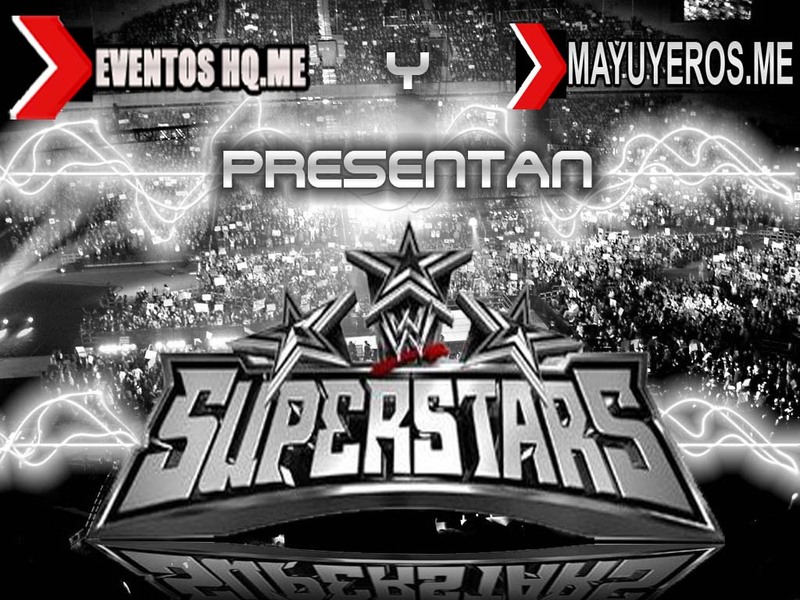 Superstars had its debut show on April 16, 2009. On March 17, 2011, WGN America announced that they would not renew their domestic broadcasts rights to WWE Superstars and the last episode they would air would be shown on April 7, 2011. Online reports stated that the network did not renew the series because it didn’t live up to its expectations. WWE.com aired the show from April 14 to September 22, 2011 and again from October 6, 2011 to September 13, 2012. The show is still in production for international broadcasting.